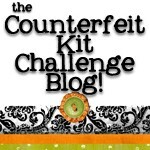 Counterfeit Kit Challenge: February Challenge #1 Lots of Embellishments. 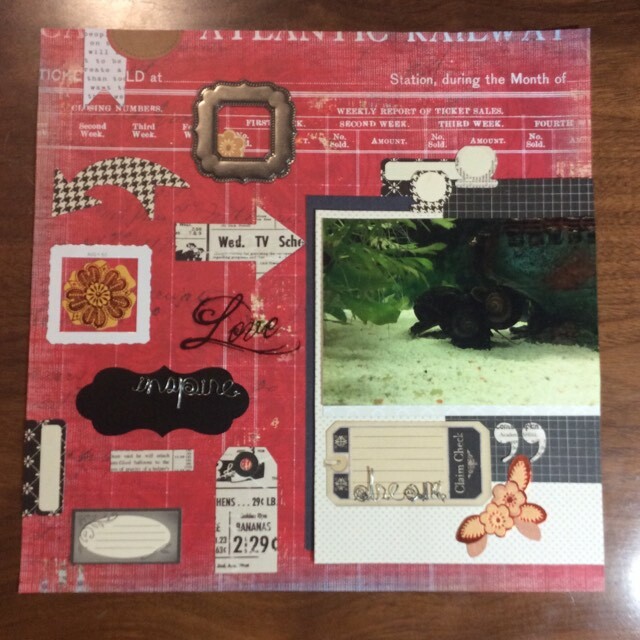 February Challenge #1 Lots of Embellishments. 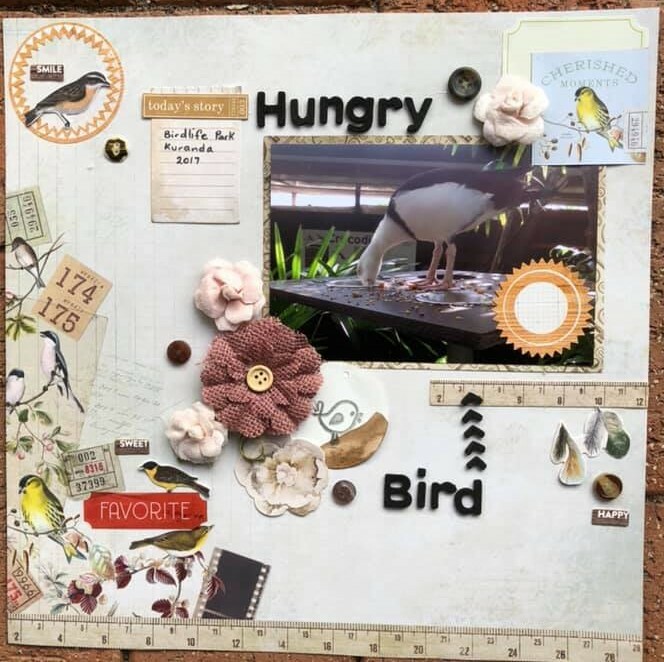 I saw this layout on Paper Issues facebook page and thought the idea of using lots of embellishments was good. Interpret this however you like but spread them around the page in this style. 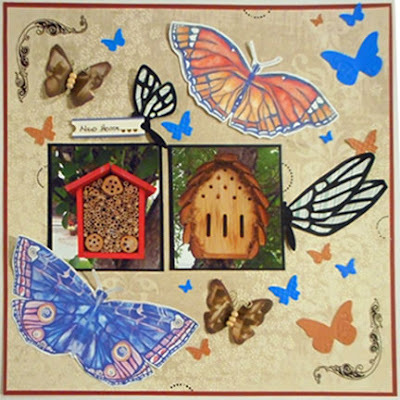 Julene had used a variety of embellishments from her kit to cover this layout. Leslie used 185 stickers on her two pages! 44 EK Success 2010 stash-busting puffy stickers! Cindy use a lot of her butterfly embellishments on her layout. Check out the details on her blog here. 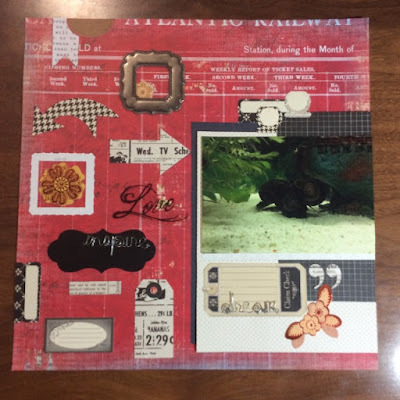 Kim our guest designer has added these 2 layouts. These are awesome! I love embellishments! 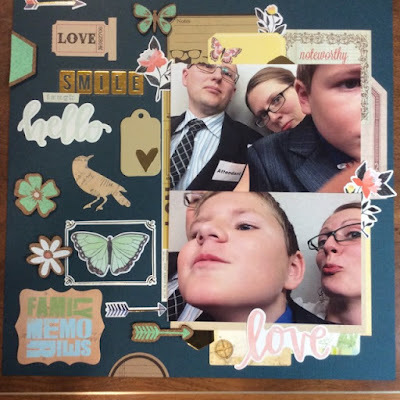 Wonderful layouts from the MFs and GD!!! 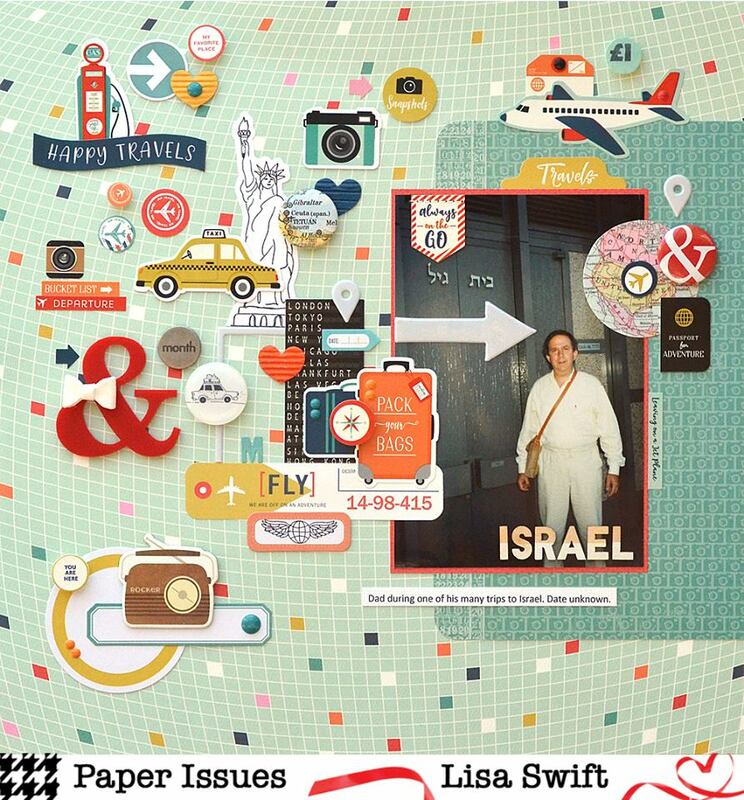 great 'random' or not placements for lots of embellishments!! !